North-West London’s finest Donae’o marks his triumphant return with the release of his brand new single ‘The Party’s Over Here’ on April 16th via Moving Anti/Island Records. Written and produced by Donae’o in collaboration with singer, songwriter and producer Shakka, ‘The Party’s Over Here’ is the second single to be taken from his forthcoming debut solo album; with Island Records, which is slated for release in the final quarter of 2019. The follow up release to his 2017 mixtape ‘Sixteen’, “The Party’s Over Here” features production heavyweights such as Take a day trip and 1st of FKI, to name but two. The single follows the massive smash hit ‘Chalice’, which featured Calvin Harris as well as US Superstar XO artist Belly. ‘Chalice’ remains one of most played hits on national radio over the last six months. 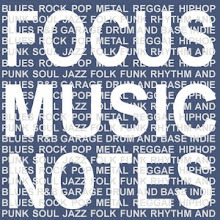 Donae’o has achieved great success as one of the most culturally significant musicians in British urban and pop music. For many years now, the musical ‘swiss army knife’ has been serving up banger after banger using his many musical skills … there isn’t much that the North West Londoner can’t do. From classic UK anthems such as ‘Party Hard’, ‘Black’ with JME and Dizzee while featuring in and producing Giggs’ national hit ‘Lock Doh’, the musical powerhouse never fails to deliver. 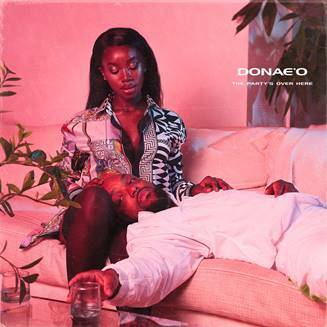 Now, with his next single about to hit radio, Donae’o looks set to continue to be a major force in the UK music scene. The Australian singer songwriter is also set to play his biggest UK headline tour this month, adding a second Shepherds Bush Empire headline on 16 April and regional shows due to popular demand. 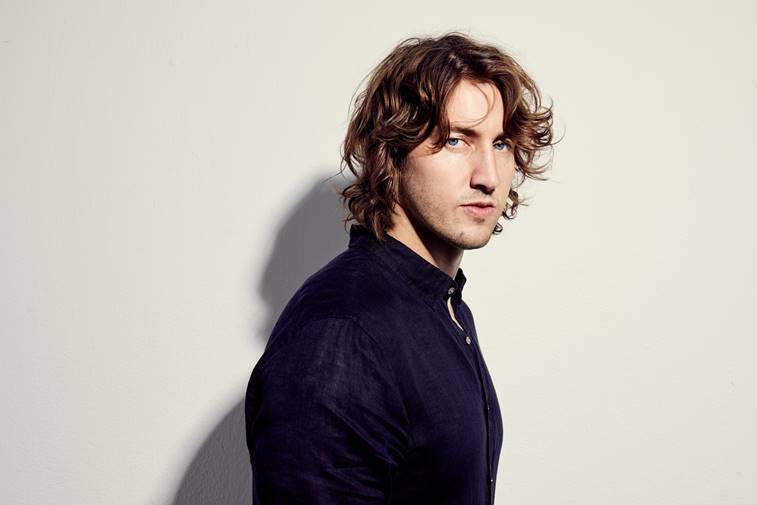 Dean Lewis catapulted into the UK top 15 with the Platinum selling “Be Alright”, racking up 350M global Spotify streams, before dropping the stunning new single “7 Minutes”. Bittersweet memories of past romance is the thread that runs through the 12-track debut LP, “All the songs were written through relationships I’d been in and houses I used to live in and hotel rooms,” says Lewis. Now with over a billion streams of his music globally and being named Billboard’s “Chart-Breaker” in October, Dean has topped local and international charts with “Be Alright”. “Be Alright” topped the Apple Music, Shazam, iTunes and Spotify Charts in Australia, peaking at #1 in 6 markets and Top 10 in 23 countries on iTunes, and reaching the Top 5 in 13 markets on Apple Music. Dean now has over 15 Million monthly listeners on Spotify. 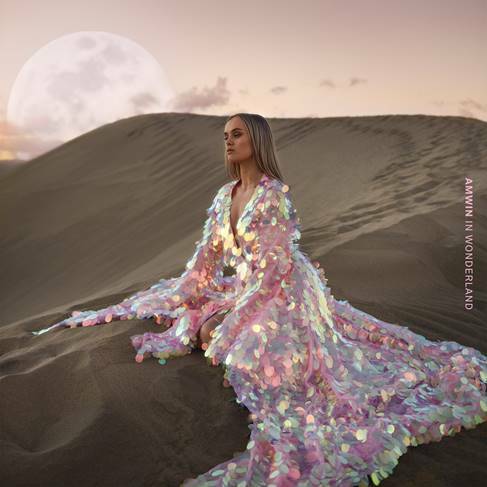 AMWIN Drops visual for her lead single “Dua Lipa” from debut EP "AMWIN IN WONDERLAND"
On the heels of releasing her highly-anticipated debut EP, 'AMWIN in Wonderland', Swedish artist on the rise AMWIN has dropped a stunning visual for her lead single "Dua Lipa". Produced by Carl Lehman and Carli Löf, the song departs from the blonde stunners signature sass and showcases a beautiful depth and vulnerability. AMWIN shared, "I wanted to make a song that's just about straight up being in love with someone. No compromising. No playing it cool. Just straight 'I love you, I love you, I love you. Please don't break my fragile heart'." AMWIN Escapes With "Dua Lipa"
TAP HERE - LISTEN TO "AMWIN IN WONDERLAND"